Car Service and gas station “Evro 92” provides full car assistance and repairs. In this garage you could repair your car. The service repairs engine problems, suspension, exhausts and many others. In case you are running out of fuel the car shop offers gas, diesel and petrol. 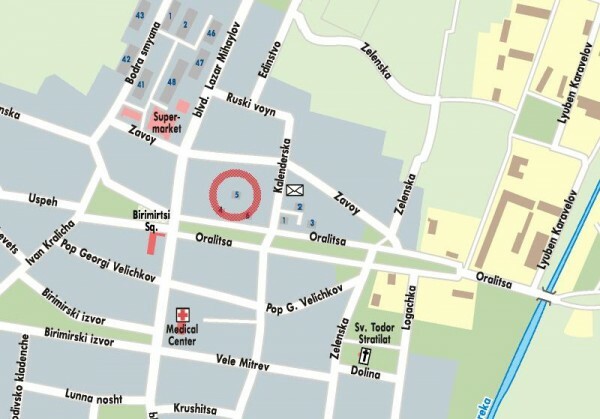 The car service is located at: Sofia, Benkovski Distr., Bl.5. telephones for contacts: +3592999578243. Please check the map bellow for exact location of the car service.